Itanagar (Arunachal Pradesh) [India], Mar 19 (ANI): Congress president Rahul Gandhi on Tuesday reiterated his promise to introduce a new tax regime if his party is voted to power in the ensuing Lok Sabha polls, beginning April 11. “If voted to power, we will introduce a new tax regime. There will not be five tax slabs. There will be one tax slab and the system will be simple,” he said, while accusing Prime Minister Narendra Modi of bringing in the GST, what Rahul termed as Gabbar Singh Tax (GST). Rahul, who was addressing an election rally here, said: “Prime Minister Modi brought in the Gabbar Singh Tax, instead of GST (Goods and Services Tax). They have destroyed the business of small and medium enterprises by imposing GST on them. Rahul also ridiculed Prime Minister Modi for posing for a documentary at Jim Corbett National Park on February 14, the day which saw a deadly terror attack in south Kashmir’s Pulwama district in which 40 CRPF jawans were killed, and many others were injured. 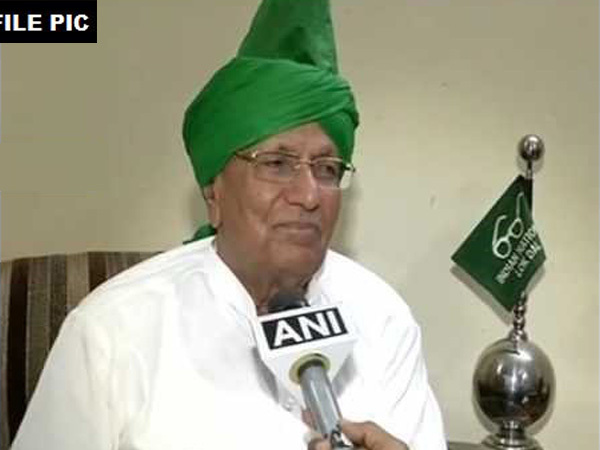 “I cancelled all my programmes as soon as I came to know about the deadly attack on our CRPF personnel,” said Gandhi. New Delhi [India], Apr 25 (ANI): The National Investigation Agency (NIA) on Thursday arrested two accused in the Jaish conspiracy case where top leadership of Jaish-e-Mohammad (Jem) was allegedly recruiting persons for carrying out terror attacks in India. 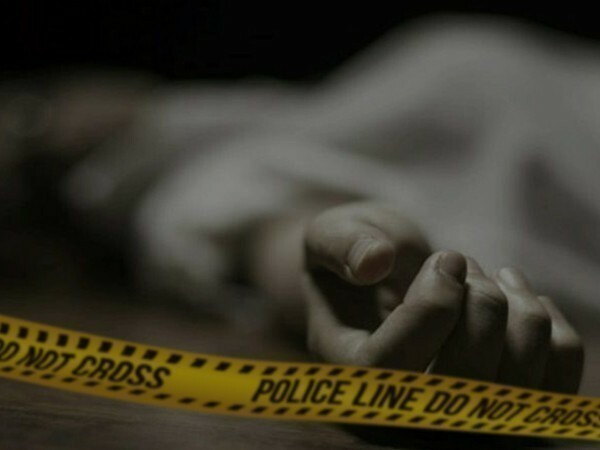 New Delhi [India] Apr 25, (ANI): Police have arrested a man for allegedly stabbing his mother and younger brother to death with a pair of scissors in Bindapur area of the national capital. 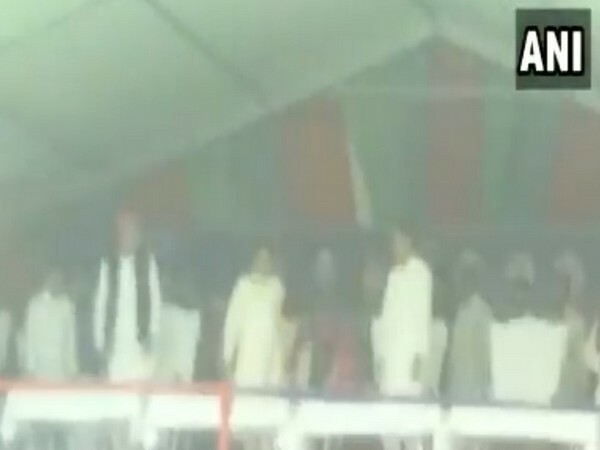 Kannauj (Uttar Pradesh) [India], Apr 25 (ANI): A rogue bull wreaked havoc at the 'mahagathbandhan' (SP-BSP-RLD) rally here on Thursday, following which SP chief Akhilesh Yadav quipped that the bull had approached the venue with its own set of complaints. 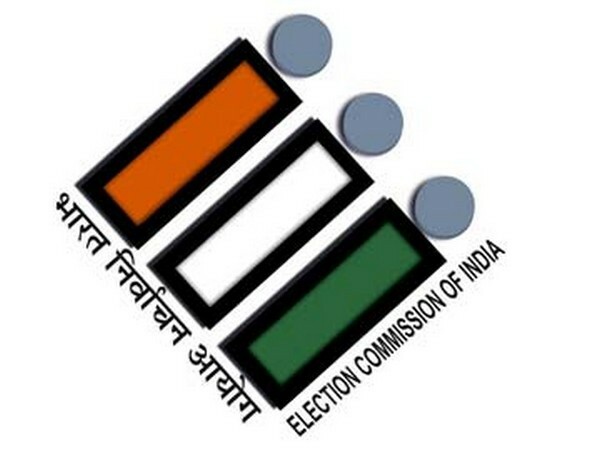 New Delhi [India], Apr 25 (ANI): Telugu Desam Party (TDP) MP YS Chowdary has been summoned by the Central Bureau of Investigation (CBI) for questioning in a multi-crore bank fraud case, sources said on Thursday. 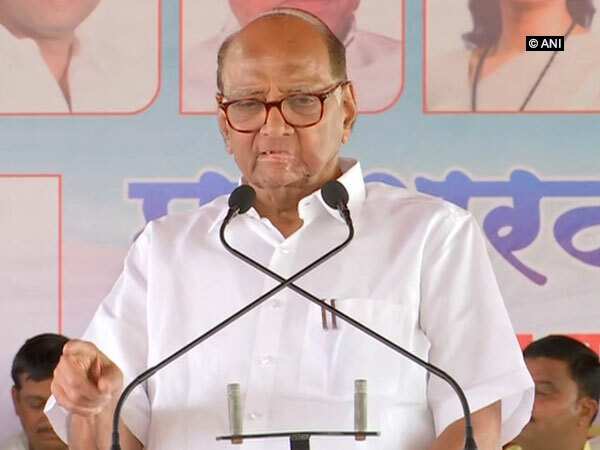 Maval (Maharashtra) [India], Apr 25 (ANI): NCP supremo Sharad Pawar on Thursday said that his party has given Lok Sabha ticket to his grandson, Parth, so that it could develop leaders for tomorrow. 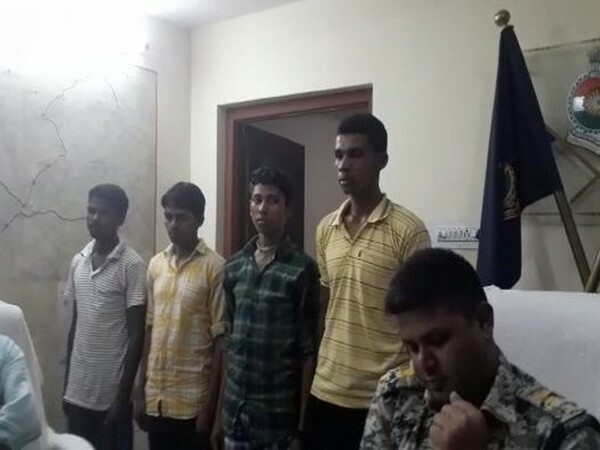 Sukma (Chhattisgarh) [India], Apr 25 (ANI): Four dreaded Naxals, including three with Rs 1 lakh bounty on their heads, surrendered in Sukma district of Chhattisgarh, the police said on Thursday. Kannauj (Uttar Pradesh) [India], Apr 25 (ANI): In a show of mahagathbandhan unity, Samajwadi Party (SP) leader and wife of Akhilesh Yadav, Dimple Yadav, touched Bahujan Samaj Party (BSP) chief Mayawati's feet and sought blessings before addressing a public gathering at a rally here. New Delhi [India], Apr 25 (ANI): Indian Army signed an MoU with National Hydroelectric Power Corporation Limited (NHPC) on Thursday to construct tunnels on borders with China and Pakistan for storage of ammunition and other war-related equipment. 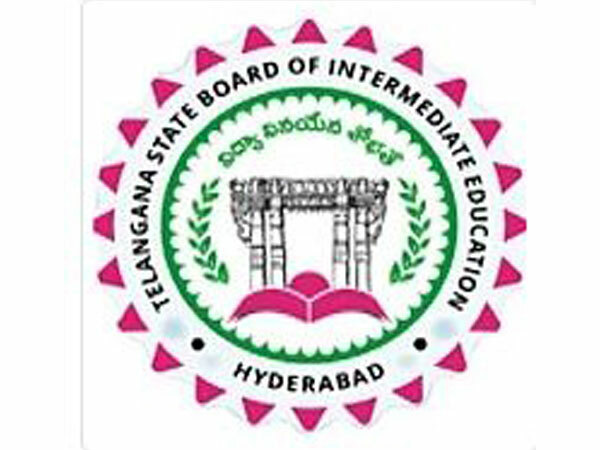 Hyderabad (Telangana) [India] Apr 25 (ANI): An all-party delegation including Congress, TDP, TJS and CPI leaders, met the Governor of Telangana ESL Narasimhan on Thursday seeking his intervention into the issue of "errors" in intermediate results. New Delhi [India], Apr 25 (ANI): "Pained" by the "ignorance" of the party leadership, disgruntled Aam Aadmi Party (AAP) MLA Alka Lamba on Thursday announced that she will not campaign for the party candidates in the ongoing Lok Sabha elections.